Benoit Ente is the younger brother to Arnaud Ente, one of the greatest chardonnay producers in the world, but if he continues on his current trajectory he won’t be known as the “other” Ente for long. 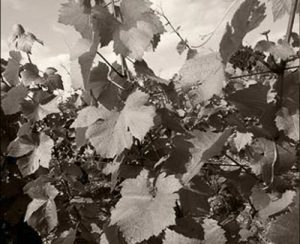 While Benoit has been making wine since the late 80s, it wasn’t until 1997 that he was able to acquire his own vineyards. He inherited less than 4 hectares almost exclusively in Puligny‐Montrachet, as well as small plots in Chassagne‐Montrachet and Meursault. 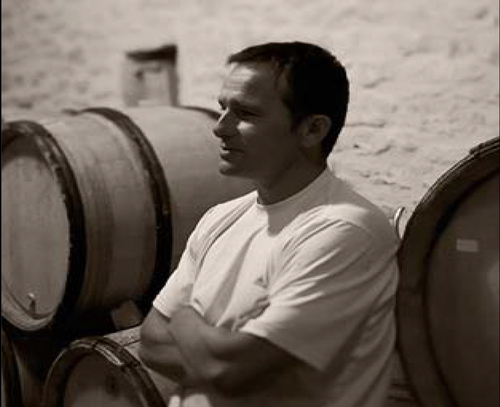 At the outset, Benoit began making wines that focused on richness, power, and weight by using a higher percentage of new oak and frequent battonage to give density. Like many passionate, young vingnerons, he wanted to make a statement. With maturity however comes a greater perspective and following the 2004 harvest, Benoit has steadily evolved to the point where today, he is making wines of incredible purity and balance. Benoit’s wines are precise and focused with a tension to them that is not unlike a coiled spring waiting to unfurl. On the palate, his wines do just that and the tightly knit structure detected on the nose is revealed in layers of complexity. Not surprisingly, Benoit no longer employs the higher percentage of new oak on his wines, nor does he stir the lees like before, preferring to do as little as possible in fact in the winery. He likes acidity in his wines feeling that the acidity is the backbone that gives the wines freshness as well as longevity in the cellar. Often times, Benoit prefers to pick on the earlier side to preserve this freshness and acidity he seeks, but it is certainly not at the expense of ripeness as his wines are gifted at expressing each individual terroir. He has moved to a longer élevage of 18 months and continues to reduce the amount of new wood in the cellar. Today less than 30% is the norm here. Benoit boasts an impressive lineup of vineyard holdings. In Chassagne‐Montrachet he has a tiny parcel in Houillères, a well situated villages vineyard on the border with Puligny‐Montrachet, while in Puligny‐Montrachet, he has an impressive array of vines from villages to the 1er Crus of Sous le Puits, Truffières, and Folatières.